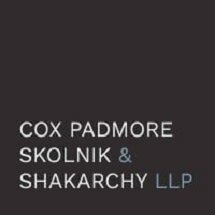 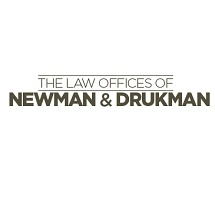 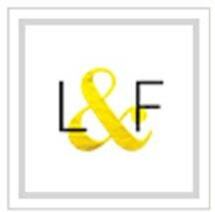 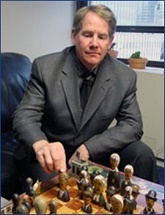 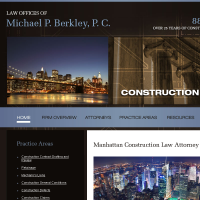 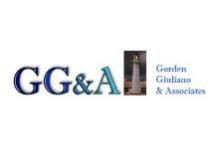 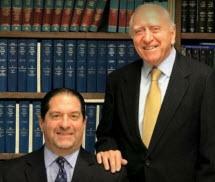 A Litigation & Appeals firm representing clients in the Nassau County area. 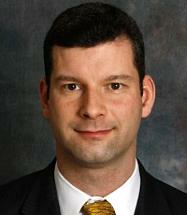 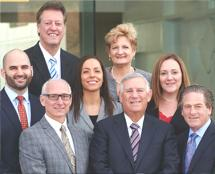 Thomas Weiss & Associates, P.C. 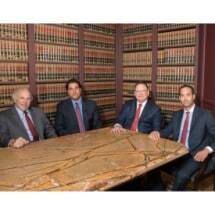 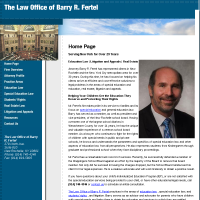 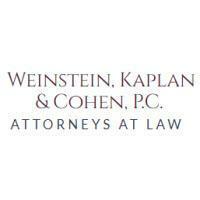 Need an attorney in Glen Cove, New York? 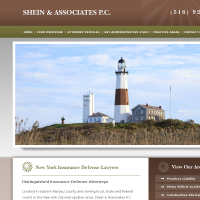 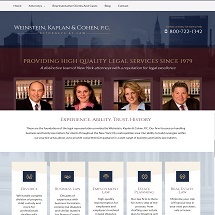 Use the contact form on the profiles to connect with a Glen Cove, New York attorney for legal advice.